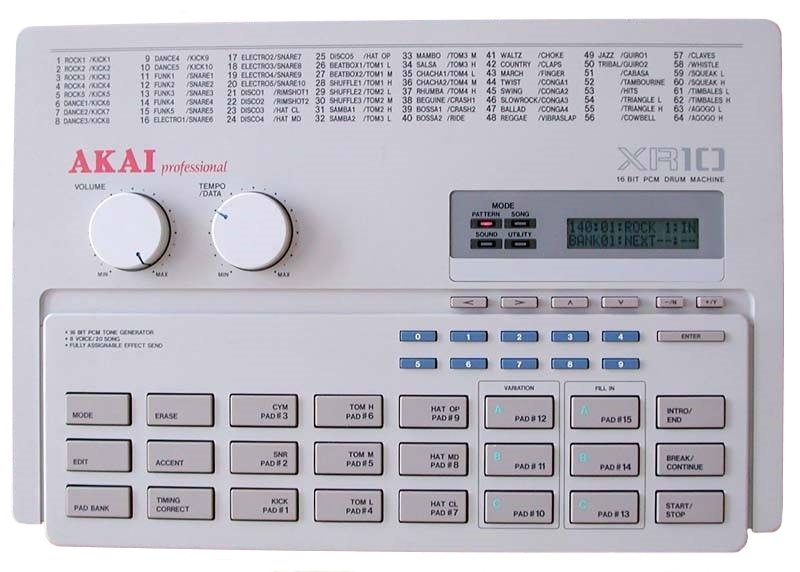 Jomox XBase 09 drum machine. 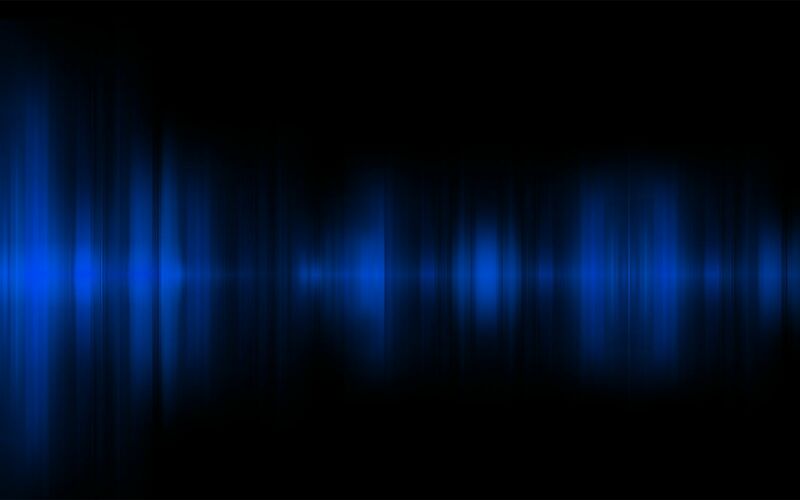 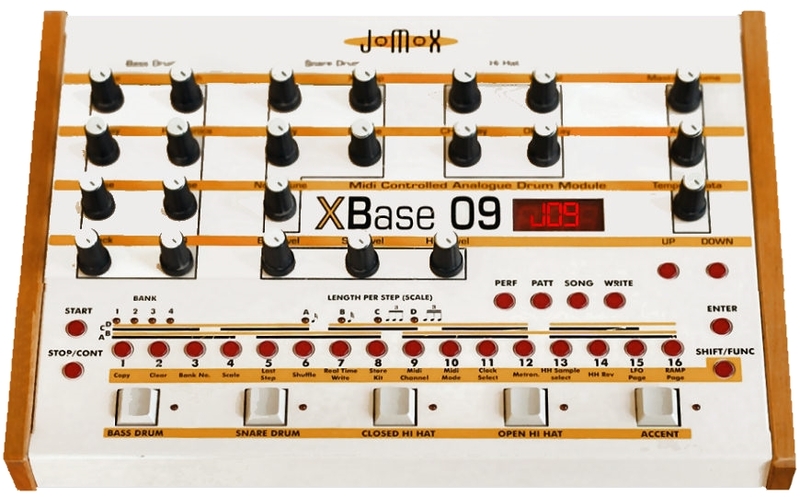 The Jomox XBase 09 download has all 36 sound samples included. 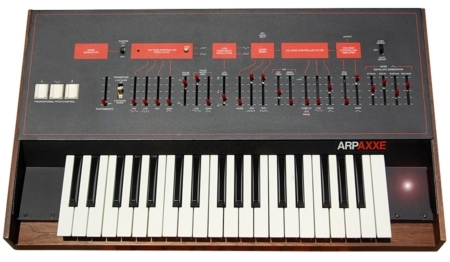 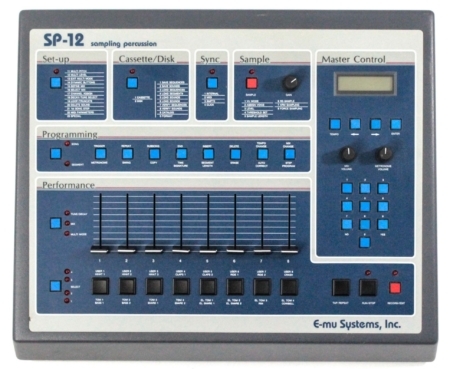 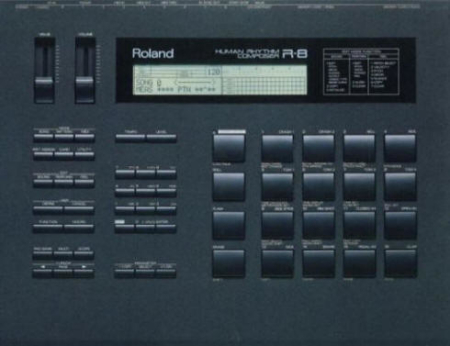 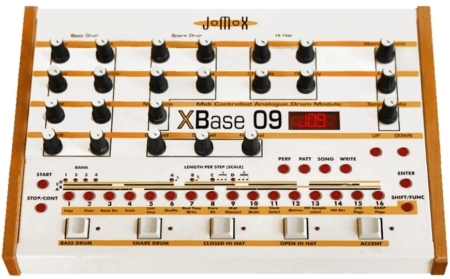 The XBase 09 was first released in 1997 by Jomox of Germany.